1 million euros for the store! If the Italian retail trade was a competition, the fashionable House Saint Laurent could definitely claim the role of a winner. 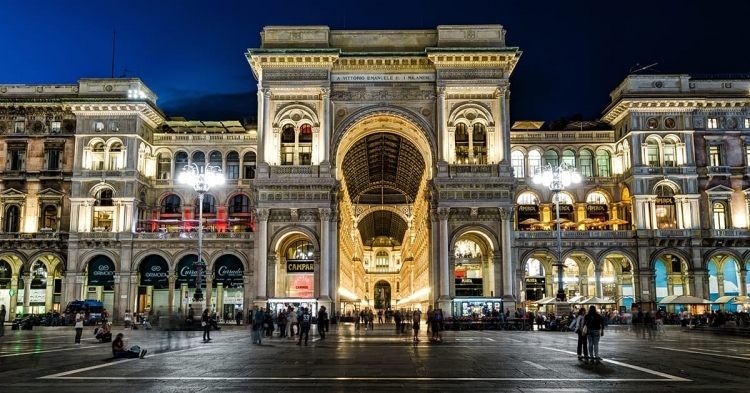 Probably, the municipality of Milan did not expect such a player as Sl Luxury Retail srl, which operates the retail network of Saint Laurent in Italy. Why? 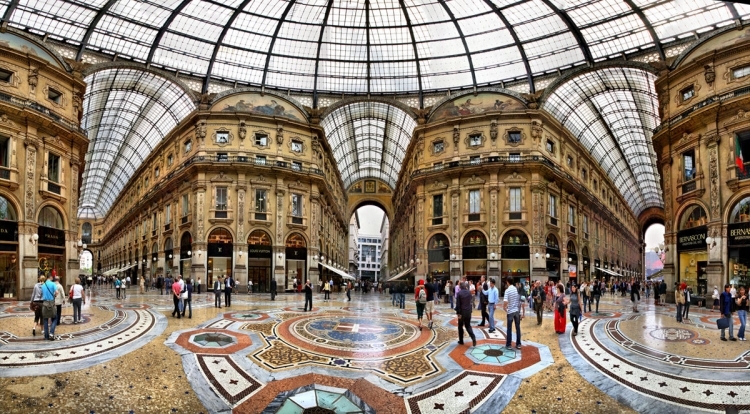 Everything is very simple, because the fashion house wants to rent a room of 883 square meters in the city’s trade gallery – Galleria Vittorio Emanuele II. 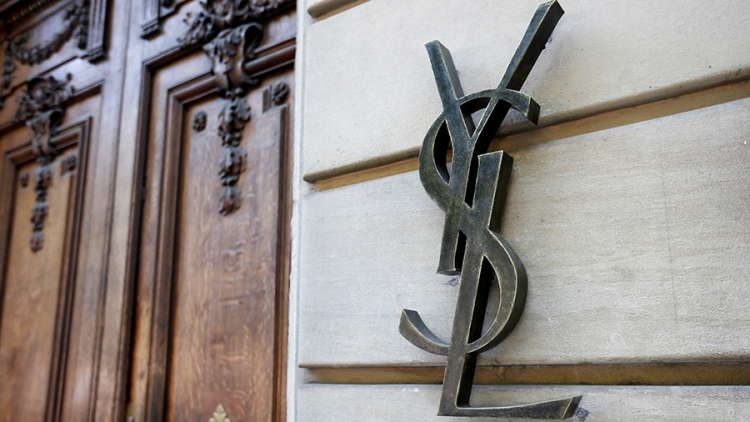 According to the Italian media, Saint Laurent offered an amount of 1 million euros a year to provide an 18-year lease of the premises. This is a record for the tourist and shopping center, given that the auction started from 131 000 euros for a store with one window, currently occupied by the label Nara Kamichi. The second after Saint Laurent bid of 402 thousand euros made a shoe brand Moreschi, followed by Luxottica, which offered 401 thousand euros. Among other applicants were Richemont Italia and Damiani, who offered 257 thousand and 201 thousand euros per year, respectively. Who will occupy the premises, rented now by the brand Nara Camicie, the municipality of Milan will definitively decide a few months after consideration of all applications. If the Saint Laurent championship is confirmed, the French fashion house will join the other luxury tenants of the shopping gallery – Prada, Louis Vuitton, Giorgio Armani, Versace, Gucci and Chanel.